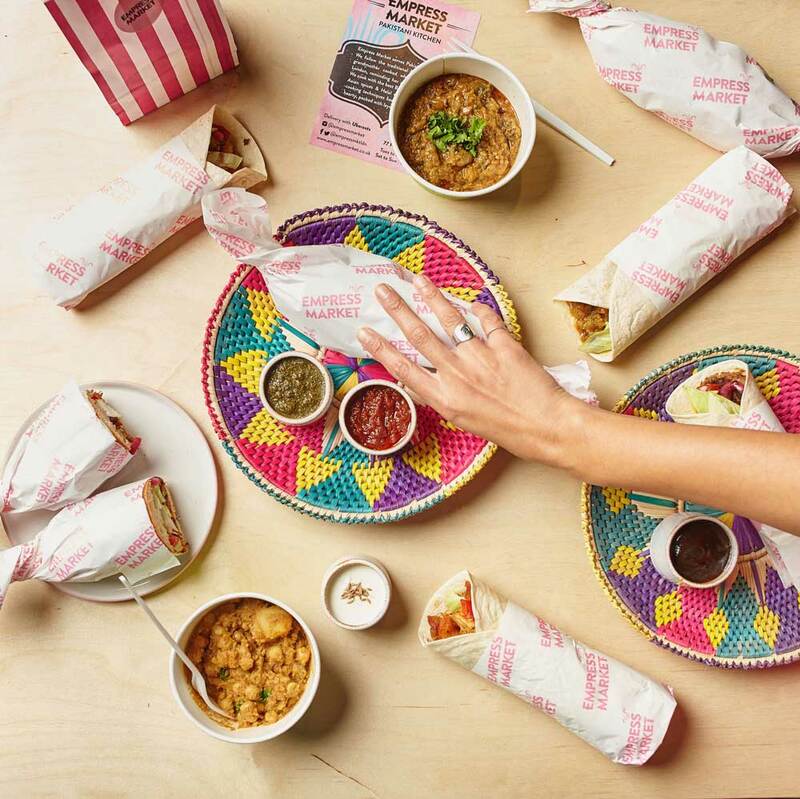 Who says Sunday needs to be the day of rest? Ticketed live music events will continue on throughout the weekend at Pitch, and our terrace will be playing host to a series of parties on the last day of every week. 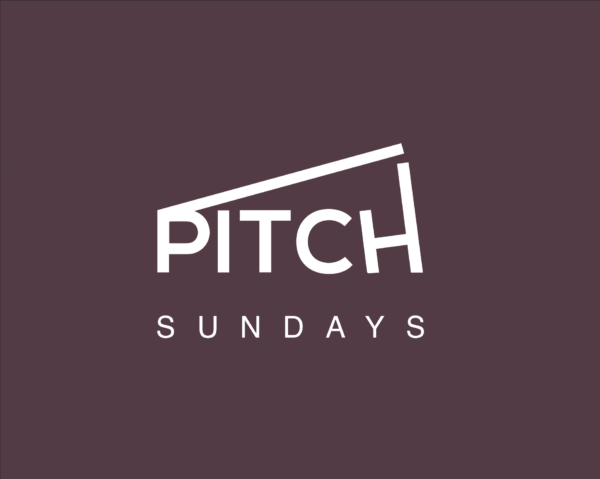 As always, Pitch is the place to go on sunny Sunday afternoons for live outdoor music, lip-smacking street food, and banging drinks as we enter the warmer climes of summer. 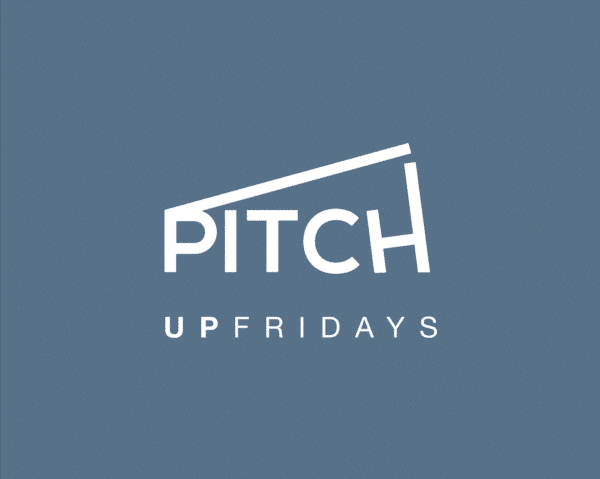 Browse some of our upcoming Pitch Sundays parties below and book your tickets today. Alternatively, hear about new events as we get them by signing up to our dedicated newsletter below. At the end of every working week, our terrace will be playing host to the ultimate after work session. 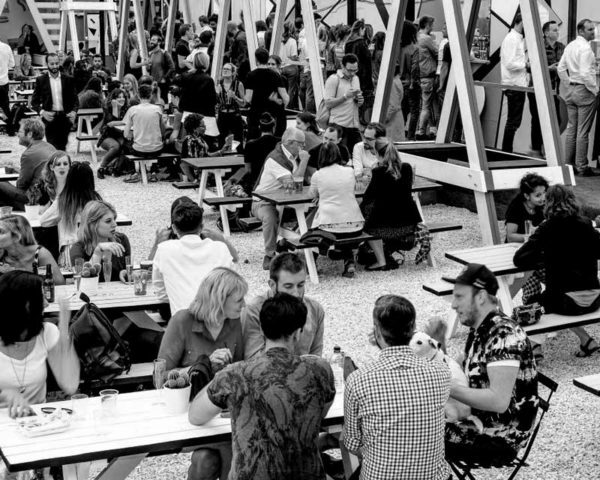 Live DJ sets, banging cocktails, and award-winning street food all evening long. Free entry to boot. The inaugural Pitch Sundays here in Stratford on is enough to get any one of us all hot under the collar. Free entry all day long. Come shake a leg.